There’s never a convenient time to be locked out of your house, car, or office. So, what do you normally do when you’re in such a bind? We’re willing to guess that you panic and, eventually, get around to contacting a nearby friend or family member. 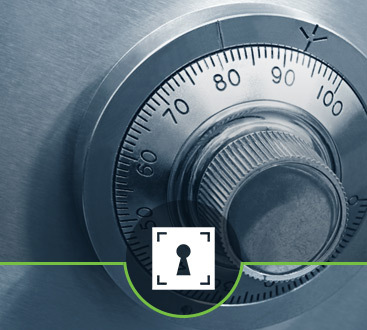 We recommend getting in touch with the professionals at Safeway Lock and Key. For years, we’ve been getting Pikesville residents out of difficult lockout situations. You have a lengthy to-do list. From errands and work to picking the kids up from school, there doesn’t seem to be much in the way of free time. Then you realize your keys are locked inside the car. It’s easy to become frustrated in this scenario. Fortunately, at Safeway Lock and Key, we will get you back on the road as quickly as possible. Whether the solution is broken key extraction, ignition key replacement, lost key recovery, or something different, you can count on our auto locksmith to treat you and your vehicle with respect. 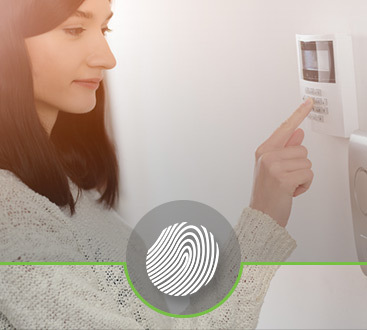 Your home’s security matters to us. When you come to our residential locksmith, we will listen to your safety needs and then come up with the most sensible approach. Ultimately, Safeway Lock and Key works to provide the peace of mind you deserve. Our residential locksmith services include new lock installation, high-security locks, lock repair, and peephole installation, just to name a few. Your team is your biggest asset. Now is the perfect time to invest in exceptional office security solutions. 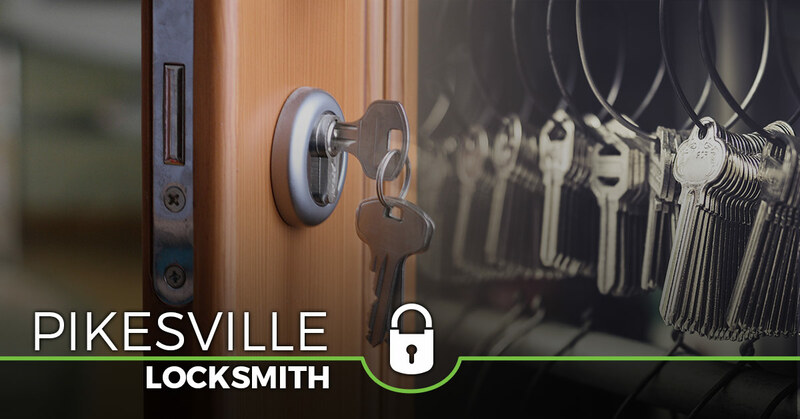 Our commercial locksmith is not only licensed, bonded, and insured, but also exceeds customer expectations. See what our emergency locksmith can do for you and the people you care about. Contact us today.